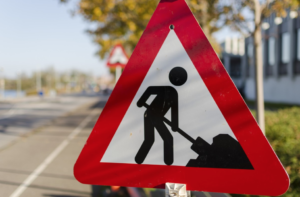 Local authorities have been given £201 million for road maintenance and pothole repairs by the government. 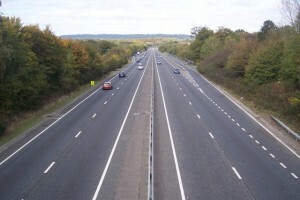 A provisional agreement between the European Parliament and Member States to allow UK hauliers market access without ECMT permits for certain transport operations in the event of a No Deal Brexit has been welcomed by the FTA, but it warned the decision still needs to be approved and still leaves much to consider. 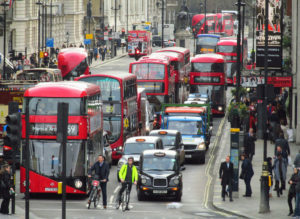 Transport for London must do more to ensure the financial burden of upgrading vehicles to ensure continued working access within London’s Ultra Low Emission Zone does not debilitate small businesses, the Freight Transport Association has warned. HMRC is to suspend the introduction of Entry Summary Declarations on EU imports for six months, saying it would give companies more time to prepare for changes to EU trade arrangements should the UK leave without a deal. The Freight Transport Association believes that any businesses operating in and around Leeds need clarification on Leeds City Council’s newly-approved Clean Air Zone. 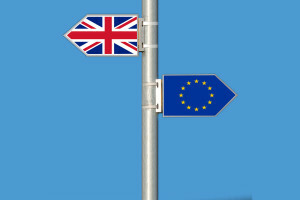 Although the government has waived the application fee for EU Settled Status applications there still remains much confusion around what future immigration will be allowed in the case of a no deal Brexit, says the Freight Transport Association. 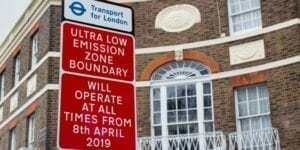 Southampton’s charging Clean Air Zone has been rejected which is a win for the port and local businesses, says the FTA.